In 1945, the dealership was incorporated as Ralph Pontiac, Inc. In 1970 the dealership moved to 685 West Main Street which was a larger facility and acquired both Subaru and Saab franchises. In 1971, the Honda franchise was added and was among the first Honda stores on the east coast in the U.S. Ralph Honda is the oldest Honda dealership in New York state. The Honda Accord has been around for a long time. In fact, we are now in the 9th generation of the Honda Accord. The first Honda Accord came out in 1976 and cost $3,995. 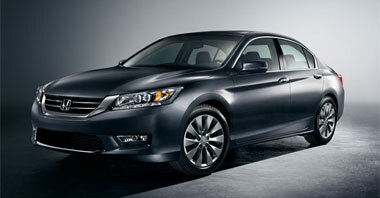 Since then, the Honda Accord has become a juggernaut in the midsize sedan category. Which generation of Honda Accord did you drive? The cabin air filter helps traps air-borne particles, chemical pollutions and fumes that may find their way into a vehicle’s ventilation system from the outside air, making the interior of the car a healthier place. Cabin air-filters should be replaced according to owners’ manual guidelines, usually every 15,000 miles. While pollutants tend to enter the car cabin from outdoors, serious toxic contaminants actually originate from and grow within the vehicle’s ventilation system. Today’s modern ventilation systems and air-tight cars work almost like incubators providing the damp, dark environment conductive to the growth of molds, mildew, viruses and bacteria. Watch this 2 minute video on germs in your car. 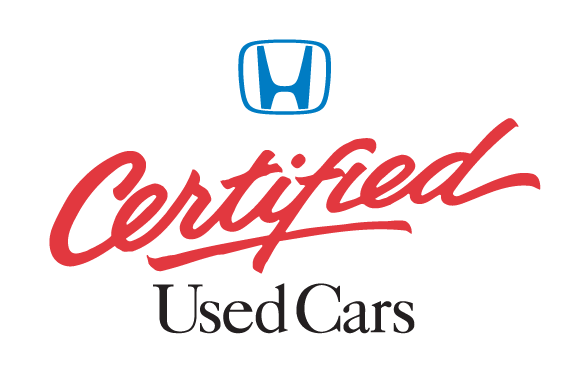 Honda Certified Used Cars must meet stringent requirements in regards to their condition. Virtually every part of the vehicle is checked by Honda-trained dealer service technicians. A thorough 150-point mechanical and appearance inspection is to ensure that each vehicle meets Honda Certified Used Cars standards. Every Honda Certified Used Car comes with a free CARFAX Vehicle History Report as standard equipment. It’s a guarantee that makes buying a used car virtually as risk-free as buying a new car. Theresa has been a team member since 1993. 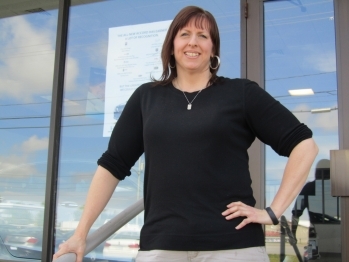 She started as a cashier/ receptionist and is now Sales Office Manager. On June 1st she will be participating in her 3rd annual cancer walk at Webster Thomas High School. The walk is from 6pm to 6am. It is a 12 hour walk overnight because the theme is “cancer never sleeps so neither will we.” She walked 12 miles her 1st walk and 15 miles her 2nd. She intends to walk at least 16 miles this year in honor of an uncle she lost in January. As we all know cancer has touched all of our lives in some way. Theresa says, “I walk in memory of family and friends who are fighting and who have lost their fight to cancer.” If anyone would like to donate to this worthy cause you can see Theresa or click on the link below to her Relay for Life page for details on donating. We proudly carry a line up of Castle Products. Want more info on this brand? Call our Parts Department at (585) 227-2450.